Promoting a website is always a competitive business. Building a website is one thing but getting your website on page 1 in search engines rankings is another task. If your rivals have improved their website rankings but you haven’t then you can easily lose all the website traffic and slip down further. The battle of staying ahead in online business is becoming a never-ending battle where one needs to adopt the best SEO professional to optimize their website and improve their rankings. How does SEO professional help? SEO professionals are specialized experts in the field of search engine optimization. They help handle all your website optimization including web design, content optimization, code tweaking and another tune other required parameters according to search engine requirement and ensure that your website stays ahead in the search engine rankings. 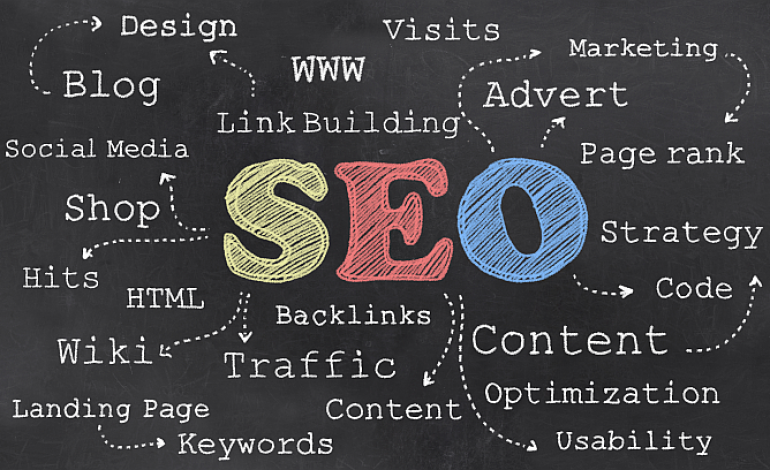 Getting an SEO professional will help in kick-starting your website presence online. SEO professionals have years of experience on different SEO methods and worked with a variety of clients over the year to ensure that right service is provided to the client. These SEO Professionals in Melbourne build customized SEO services which are meant to provide best possible results in quick time. The results can help improve your website presence online and increases client base in the longer run. These days SEO professionals offer a massive range of services to address growing market needs like coding, link building, keyword research and all major aspects of website optimization. Initially, the SEO professionals will tell you to improve your website content as it is the most important part of your website. If your website content is dull and boring then you will not be having more visitors or repeat visitors and hence lose the top rankings. Getting repeat visitors is the most important thing for a website and bringing them back is the real challenge. Having an interesting and relevant content on your website is the first step to tune your website according to market requirement. Next thing is to check that whether the content posted on your website has any errors in spelling, grammatical or related to website links. New visitors can easily figure out the errors and it creates a negative impact in the minds of website visitors. Therefore, it is important to ensure that your website does not have any outdated web content, grammatical errors, irrelevant content and ensure that your website links or backlinks are properly working. Once the content is under control, the next task is to optimize your website according to the search engine indexing. SEO strategies need to be adopted and deployed as per the search engine queries and how it indexes your website. One of the great SEO strategies includes building backlinks to your website from external sites but at the same time ensuring only reputed links are created. Social media is yet another important SEO strategy and can help promote websites. Most search engines now use Facebook and Twitter posts in the ranking process so considering consulting an SEO professional to ensure social media presence can be advantageous for your website popularity. So, are you looking to adopt different strategies to optimize your website? When every SEO professional is promising your website to be in top 10 ranking, it is better to hire the best SEO professionals in Melbourne. Choose services from Platinum SEO Services and kick start your online presence as per your budget and needs. Visit the website for more details.